Drilcorp GES are currently mid-way through another successful high profile HS2 project for a major railway line station in London. The expertise and determination of our highly skilled drilling crews and dedicated management team have seen another project well on its way to completion. These prestigious contracts do not run without issues but pre planning and forward thinking always lead to a positive outcome for Drilcorp. 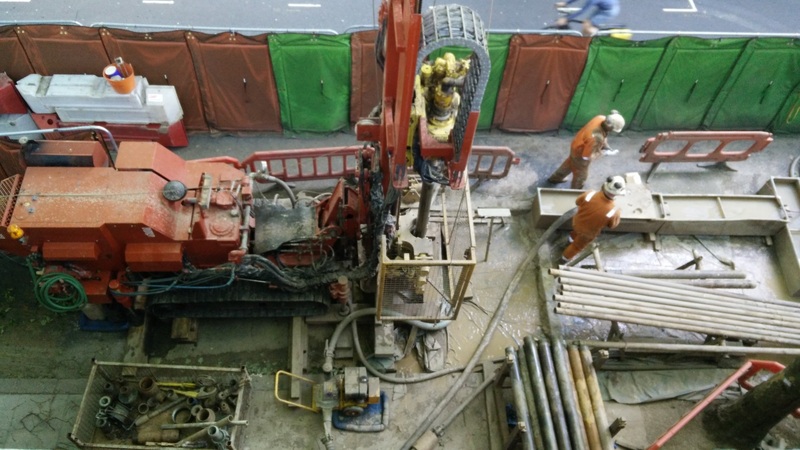 On site we have been using specialist testing equipment such as the high pressure dilatometer and self boring pressure metres to complete the job in what is a tight working environment in the heart of bustling London. 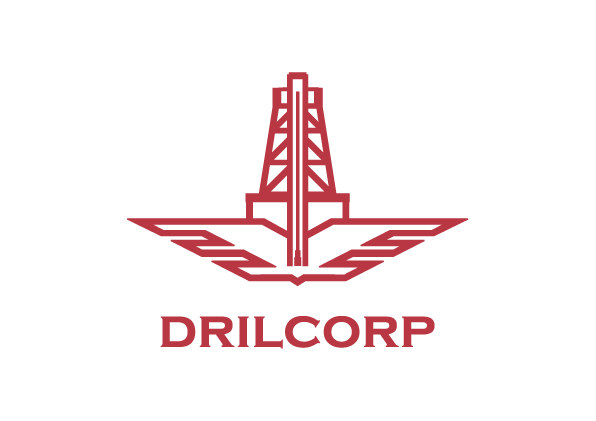 Drilcorp GES was established in April last year and is going from strength to strength serving the needs of all major clients throughout the drilling sector. We work with main contractors, consultants and other drilling contractors who are working to capacity in the current busy climate. No job is too small or too big for us and we are happy to help any size of firm. Drilcorp prides itself on their commitment to Health and Safety and as such were recently audited for the OHSAS 18001. Our staff work to industry regulations and are committed to maintaining a positive health and safety culture through training, professionalism and the support of the management team. All of our work is accredited to ISO 9001 and ISO 14001 standards.